Colouring fun! 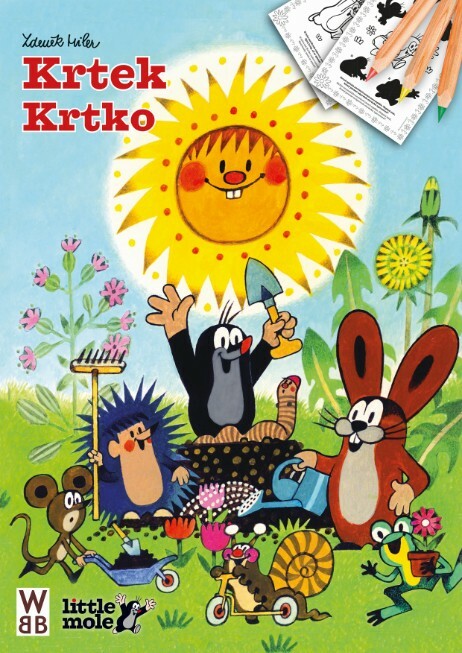 The book contains 16 pages full of colouring in and entertaining activities with children’s favourite friends. Improves children´s fine motor skills as well as their creativity and imagination. Have some fun! Colouring fun! 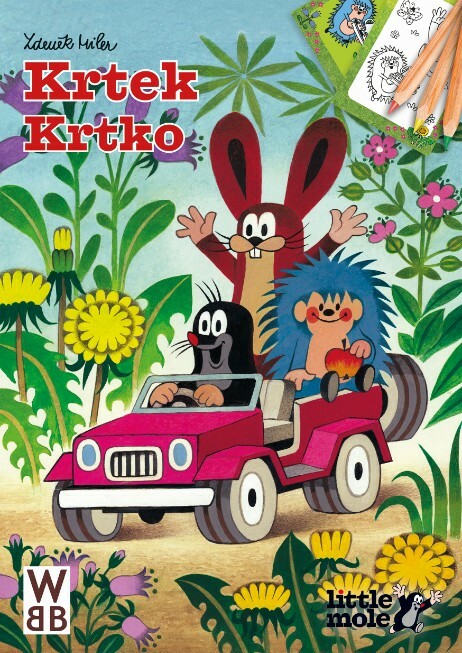 The book contains 9 black and white and 9 coloured pictures of children’s favourite friends. 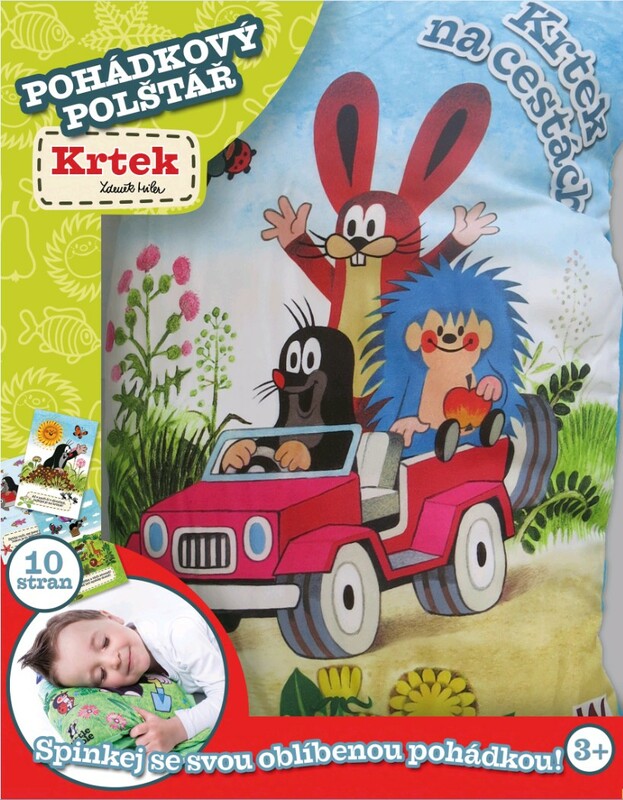 Improves children´s fine motor skills as well as their creativity and imagination. Have some fun! Let´s be an artist! 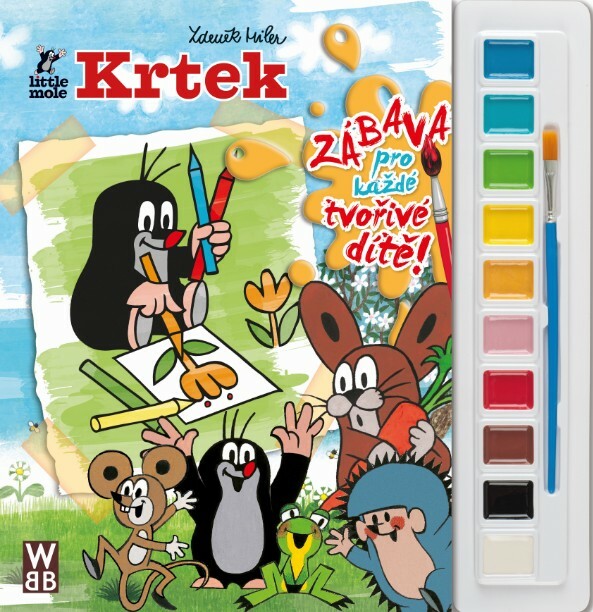 Poster paint book contains 20 pictures of popular children motives to paint with 10 attached watercolours and a brush. Paint them all! Let´s be an artist! 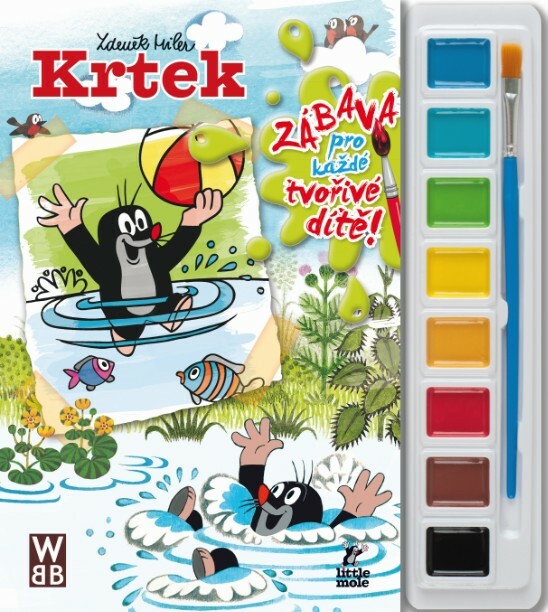 Poster paint book contains 16 pictures of popular children motives to paint with 8 attached watercolours and a brush. Paint them all! Colouring and sticker fun! This title contains 1 sheet full of colour and cool stickers and 24 pages for colouring in! Have some fun! Hours and hours of fun with jumbo pencils! The colouring activity improves the children´s fine motor skills as well as their imagination and creativity. 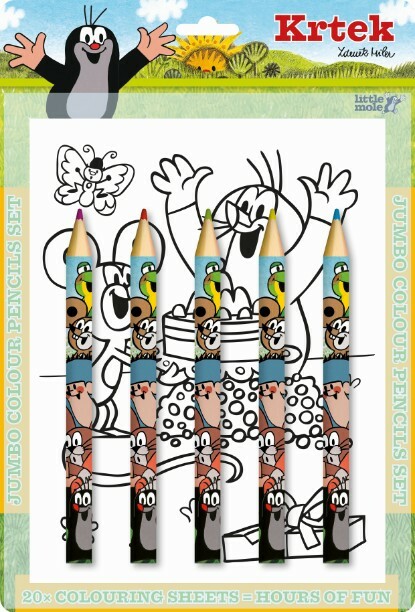 The set contains 20 colouring pictures and 5 jumbo pencils. 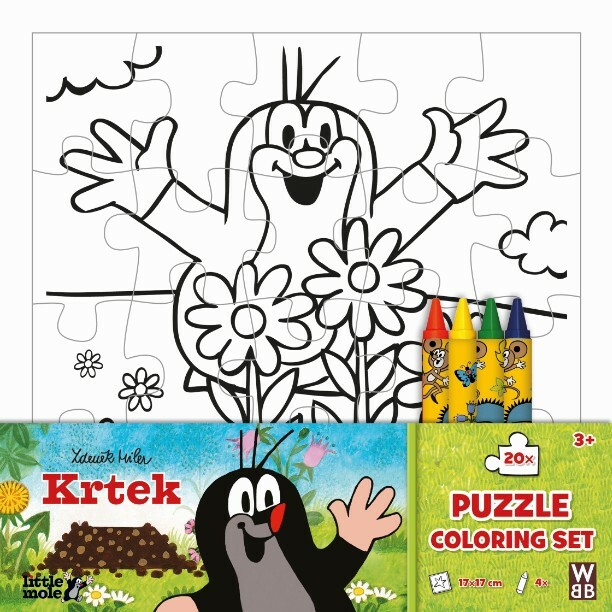 Let’s colour in your own puzzle! The combination of colouring in and puzzle making supports the children’s creativity and playfulness and on the other hand improves the fine motor skills, logical thinking and memory. Find more pairs than others and win! 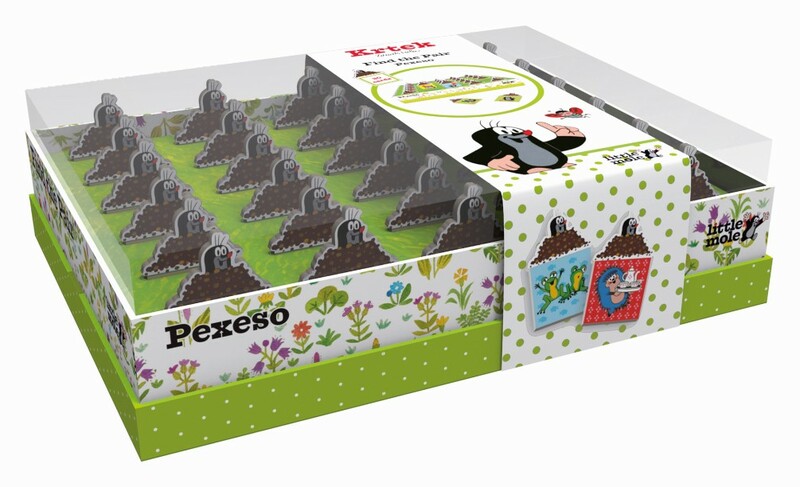 Popular board game for all ages that improves the children´s memory. Contains 28 pairs of favourite pictures. Find more pairs than others and win! 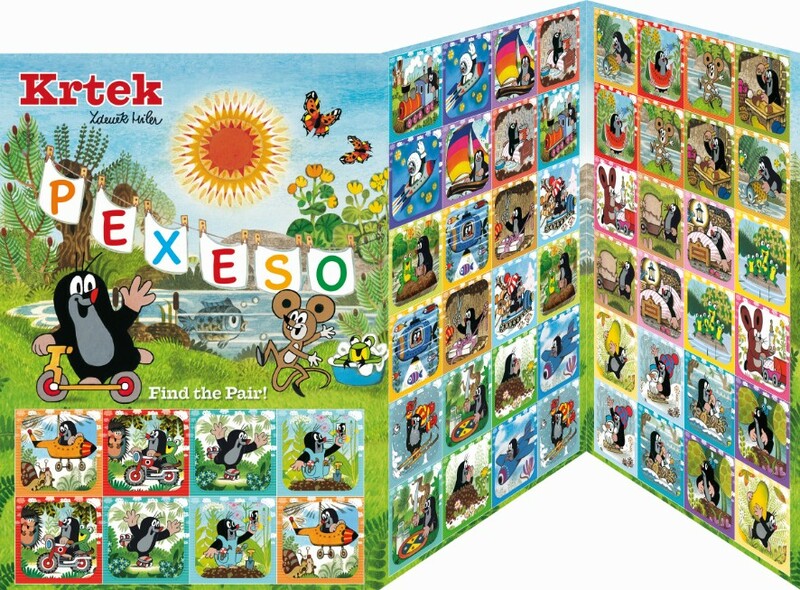 Popular board game for all ages that improves the children´s memory. Contains 15 pairs of favourite pictures in a practical beautifully designed box, where the cards can be saved. Pillow book – sleep with your favourite story! 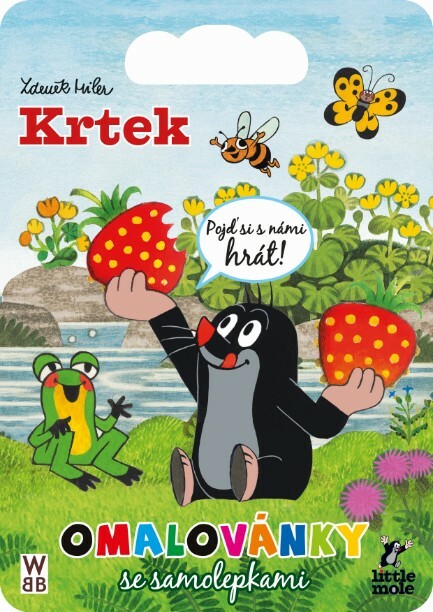 The pillow book contains 10 colourful pages with cheerful poems about Little Mole and his friends. It is made of comfortable textile material with two Velcro straps on the side, letting the child open and close the book any time they want. 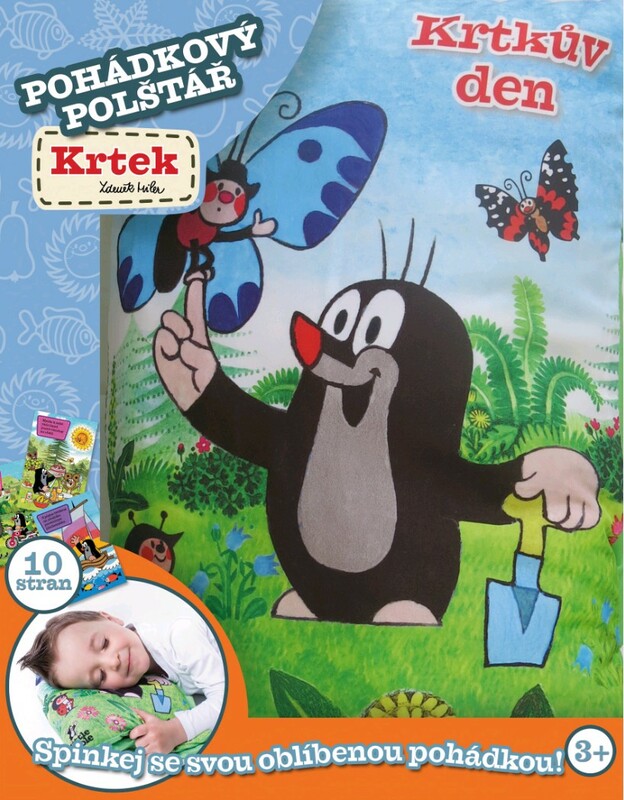 It includes 10 textile pages with the Little Mole motif and two Velcro straps for opening and closing the book easily.